How Far is Dollars Colony? 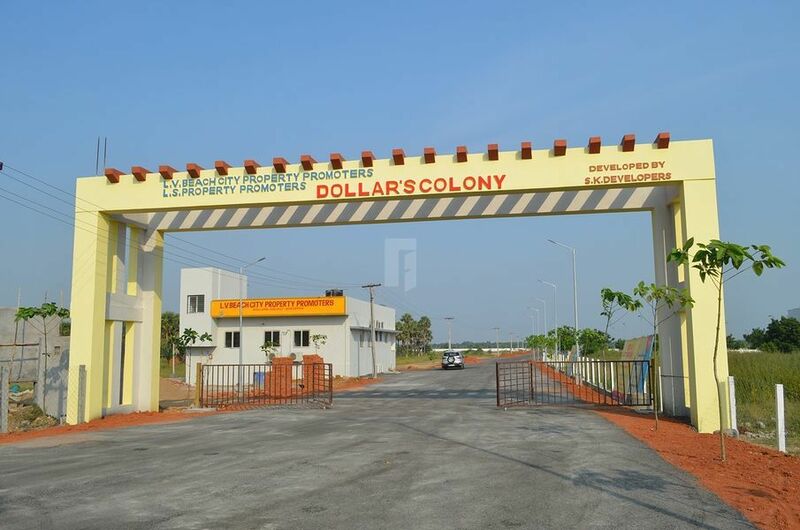 Dollars Colony a Residential gated community by L. V Beach City Property Promoters in Tambaram East, Chennai. This project offers carefully designed Plots for sale in Tambaram East with facilities like well-laid blacktop road, very good drinking water within 30 ft which are the most important things needed while building the home. Dollars Colony has different dimensions of plots which varies from 564 Sq ft to 2111 Sq ft. This CMDA Approved plots is situated at one of the best locations in Chennai that is Tambaram East, which is situated at the southern part of the Chennai, its considered to be a one of the peaceful place for residents. highway and the railway line from Chennai Egmore to Kanyakumari divide the Tambaram into East Tambaram and West Tambaram. Sholinganallur, Alandur are the neighbors. Banks Associated with Dollars Colony are LIC HFL, HDFC Bank, AXIS BANK, DHFL, ICICI Bank, PNB, HDFC Home loans, L and T Finance, HDFC Home Loans, IIFL. Tambaram has good connectivity with other parts of the city by public and private mode of transportations, Chennai International Airport is just a few km away from this place so no need to worry if you are a regular flight traveler. renowned educational Institutions, Hospitals can be reached easily from this place. Dollars Colony has very important amenities like Street Lighting, Avenue trees, 2-Wheeler Parking, Car Parking, very important one security is provided. Airport is in the Vicinity.